For a lot of us, the weather outside is frightful and we could use a pick-me-up. Since shopping always makes things better, why not get a head start on gift shopping for your loved ones this year and skip the Christmas-Eve fiasco à la last year. 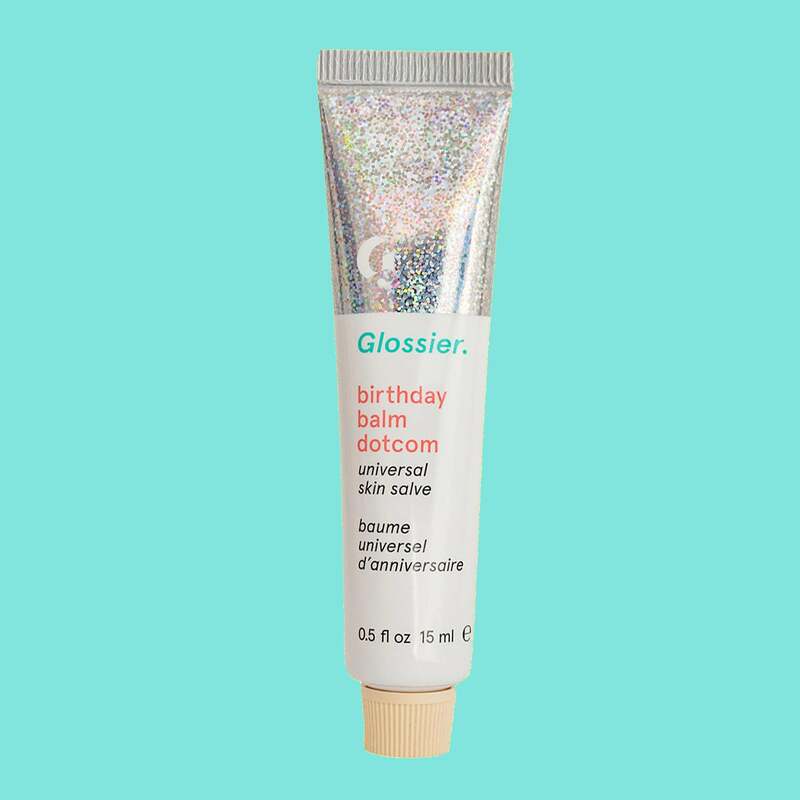 The point is: there’s no excuse to wait until the last minute anymore because we’ve rounded up 10 skin care products — a mixture of award-winning, best-selling and word-of-mouth favorites — anyone on your list would appreciate. Keep reading to find a few tried-and-true picks for almost every budget. 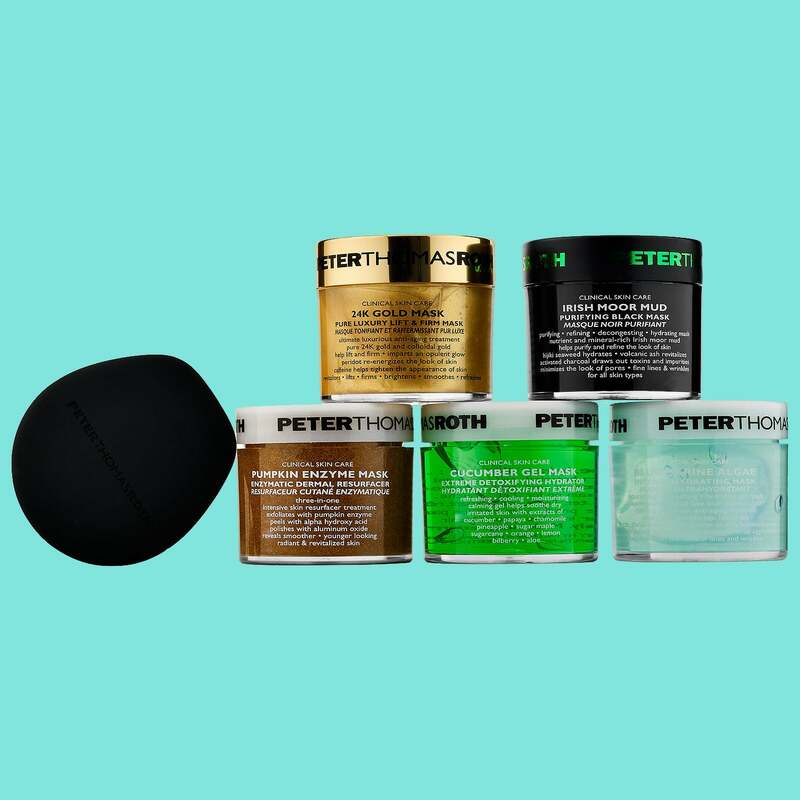 Five different masks to experiment with, plus an applicator that makes the process even more enjoyable. The ultimate stocking stuffers, these eye masks make great stocking stuffers. 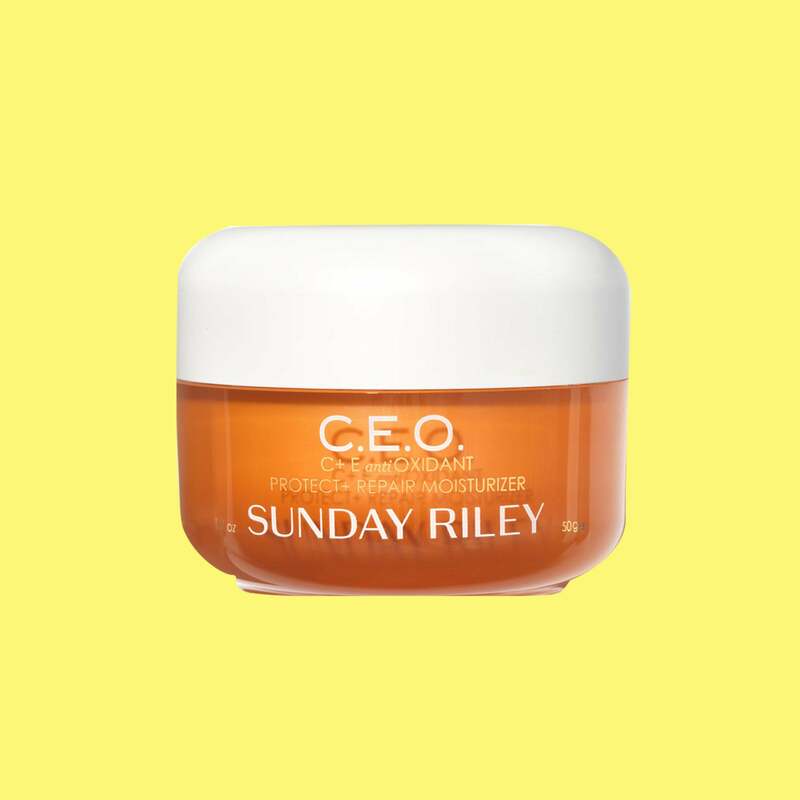 Open your mind (and your pores)! 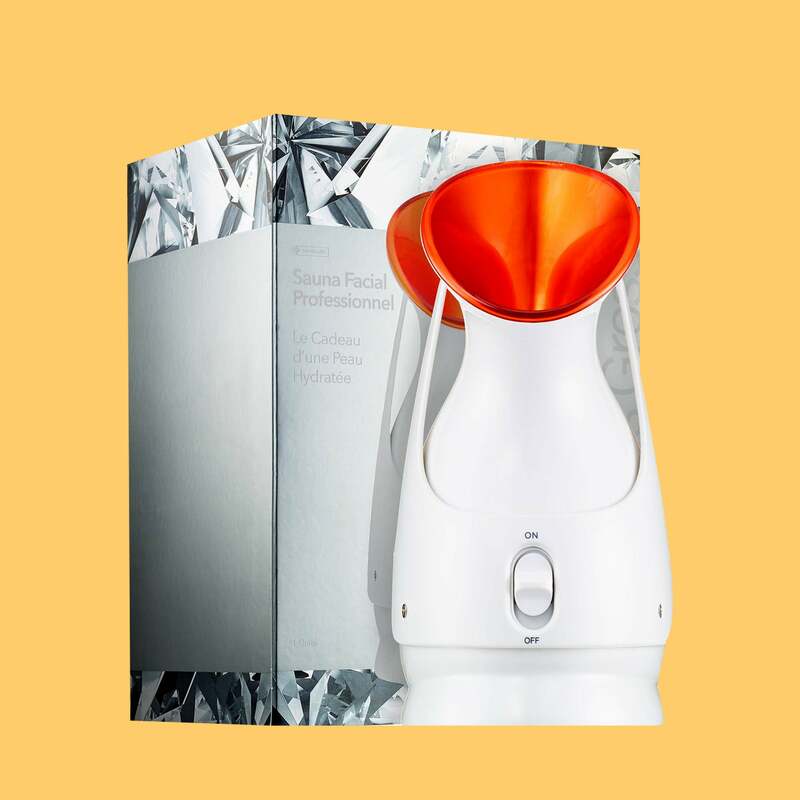 Make at-home spa days feel like the real deal with this steamer. 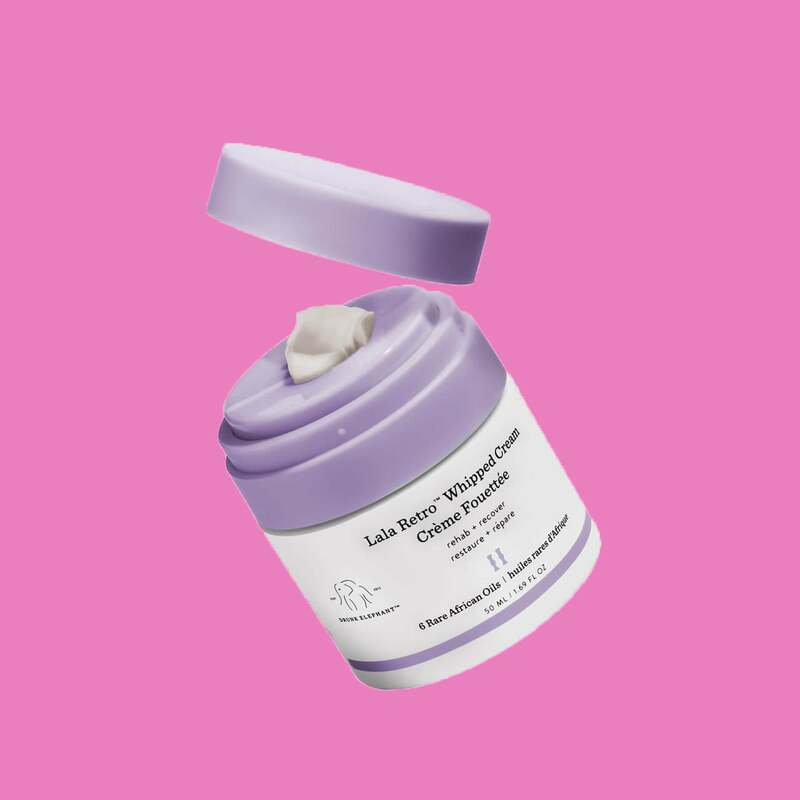 It applies like a dream, and keeps skin feeling moisturized for hours. 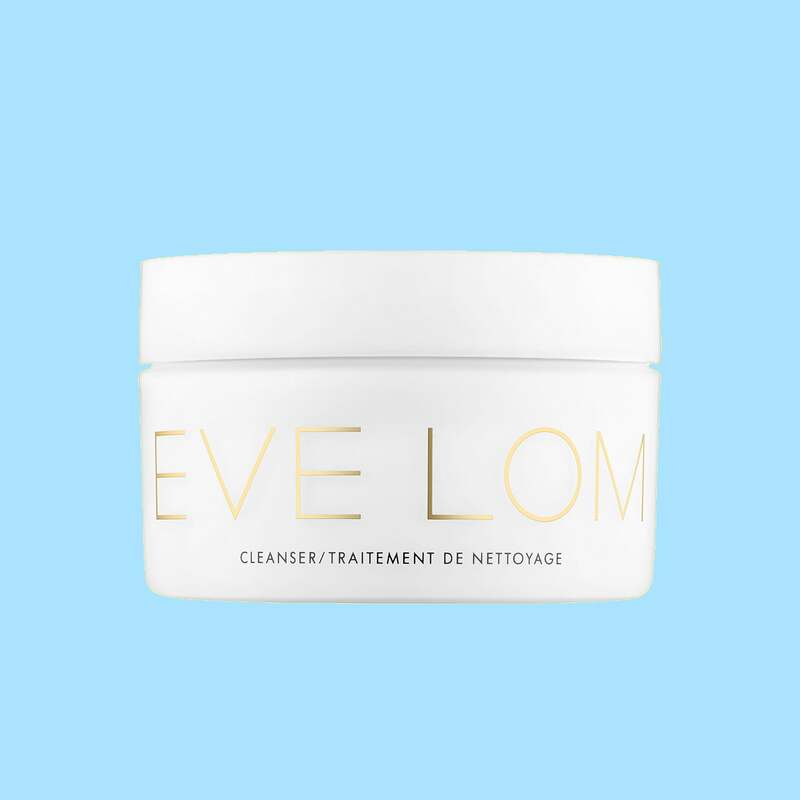 Luxury in a pot, this cleanser will enliven any skin care regimen – stubborn makeup and dirt doesn't stand a chance. 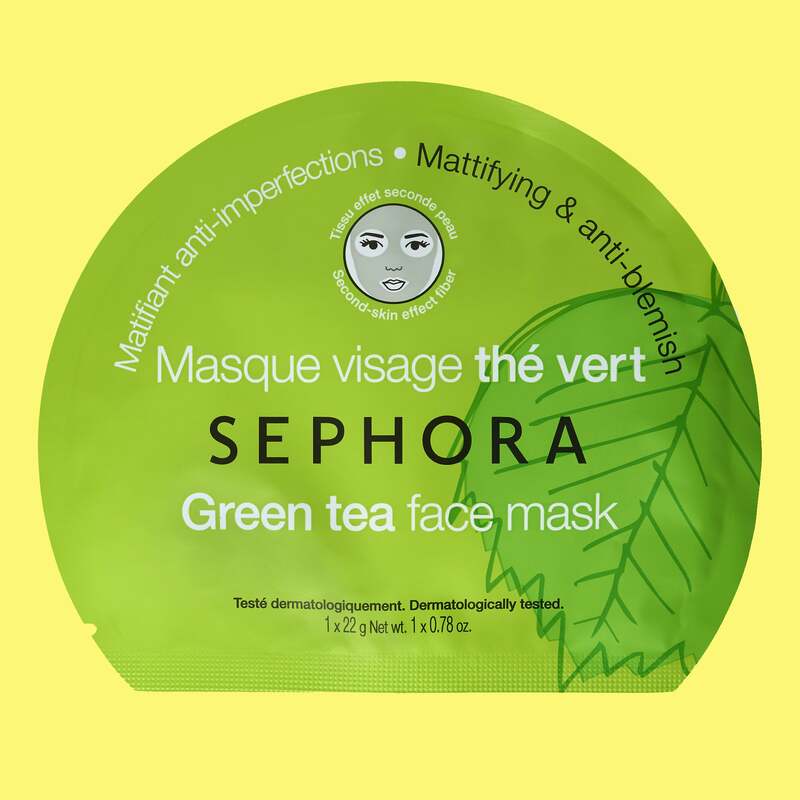 It promises a more radiant complexion, extremely moisturized skin and a refreshing citrus scent. Spoiler alert: it delivers. It’s a cult favorite for a reason! 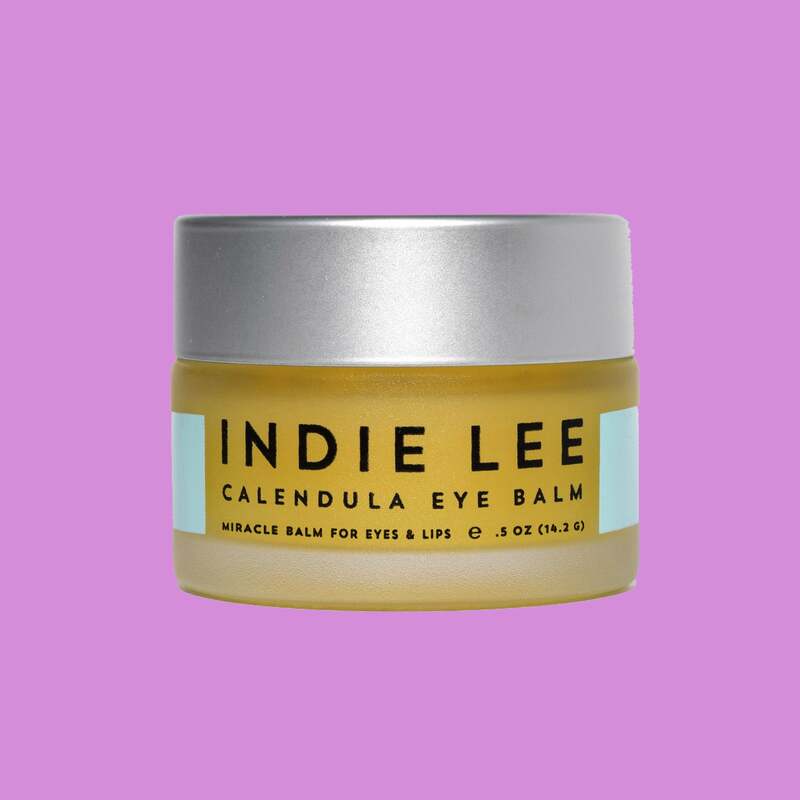 Hydrate the lips and skin with this oh-so perfect salve. 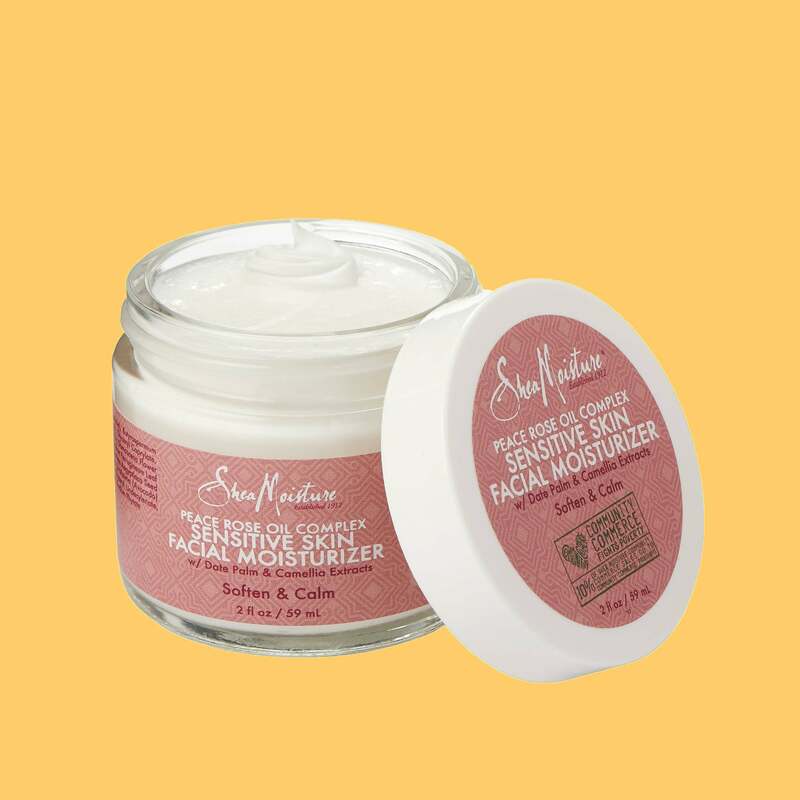 This calming face moisturizer is actually great for all skin types, plus the rose scent is nice and subtle. 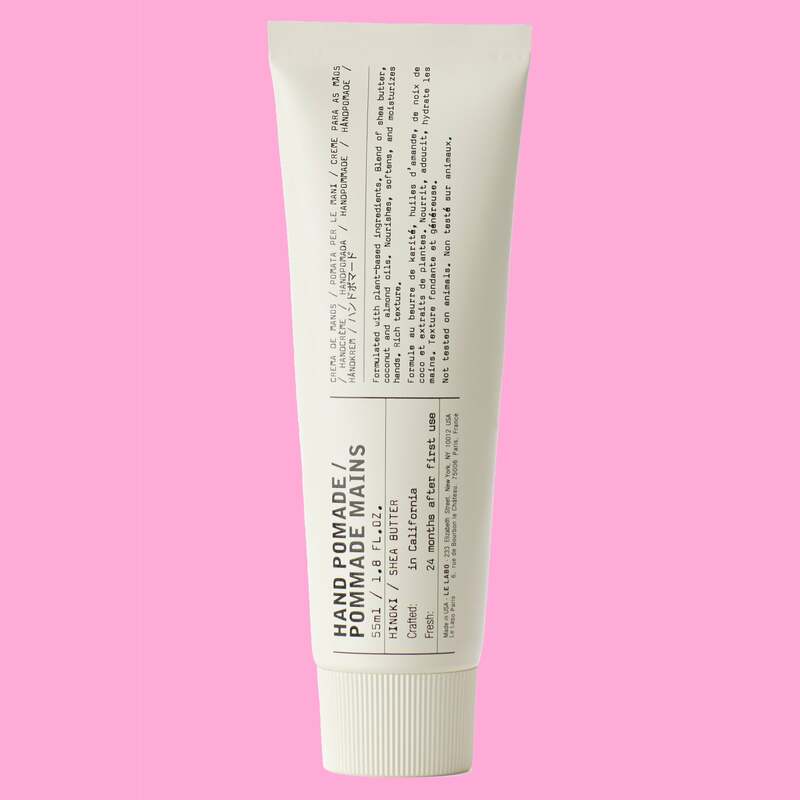 Keep the hands moisturized without leaving behind a greasy feeling, plus is smells like autumn.